Meet Clay! 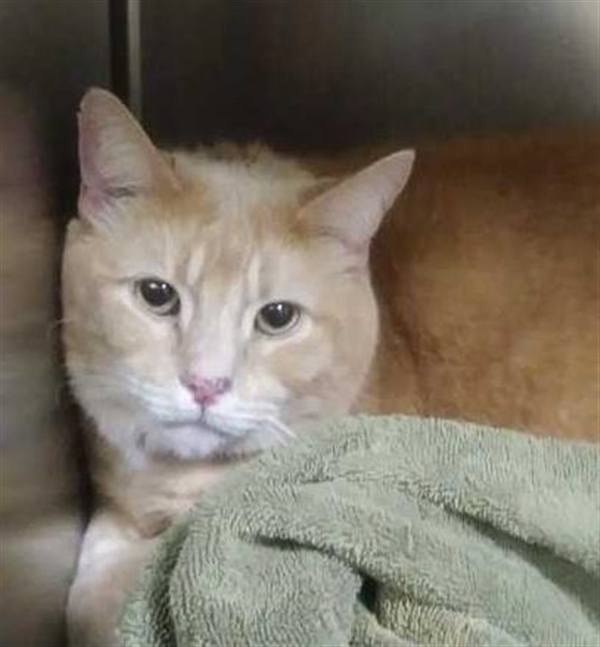 Clay came to us as a stray and has slowly purred his way into our hearts. Clay loves attention, but prefers not to be held so we do recommend Clay meet any other kids he may be living with. 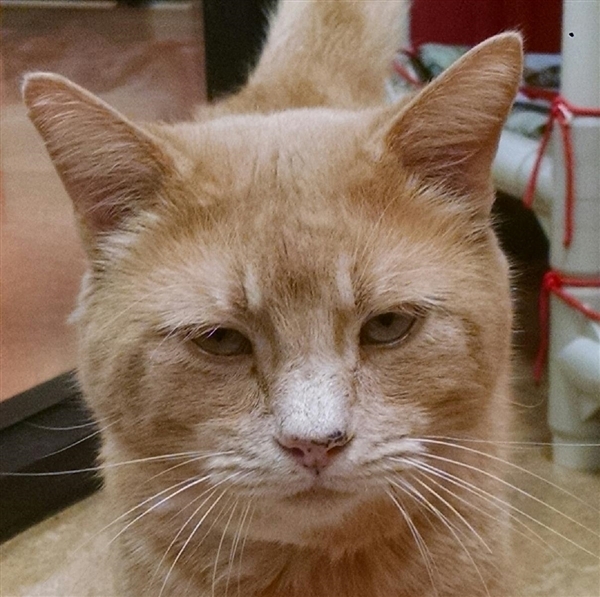 Clay is a playful guy, and doesn't seem to mind other cats. 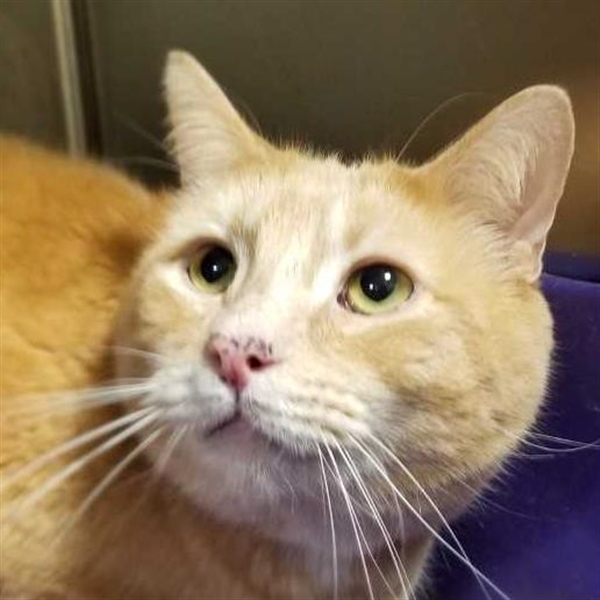 Ask an Adoption Counselor if you would like to meet Clay today!